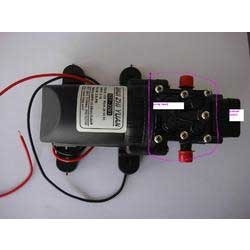 Pioneers in the industry, we offer motor pump and battery pump motor from India. 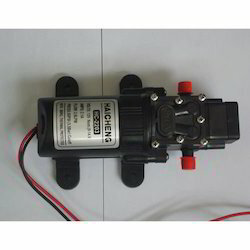 We bring forth a premium 12vdc Motor Pump. We design and develop these castings with the assistance from our skilled engineers and technicians. Looking for Battery Pump Motor ?